OAT STRAW - Among experienced practitioners you will find use of the dried oat plant stem known as oat straw, scientific name, Avena sativa. This straw has a high content of a heavy, natural mineral known as silicon and the mineral element, magnesium. The smooth, hard, shiny finish on the Oat Straw, that is so resilient, owes its properties to silicon. So beautifully finished as a flexible and strong support is this Oat Straw, that it is difficult to get it to rot and return to soil again. Thus, what we have here are the properties we desire for the strengthening of nerves, fingernails, bones, teeth, skin and hair. With Oat Straw, we put that same resilient finish on the body. There is much evidence that silicon can be used extensively for the basis of life itself, just as carbon. Even more astonishing is the apparent ability of silicon to easily change to calcium in the body, wherever it is needed. 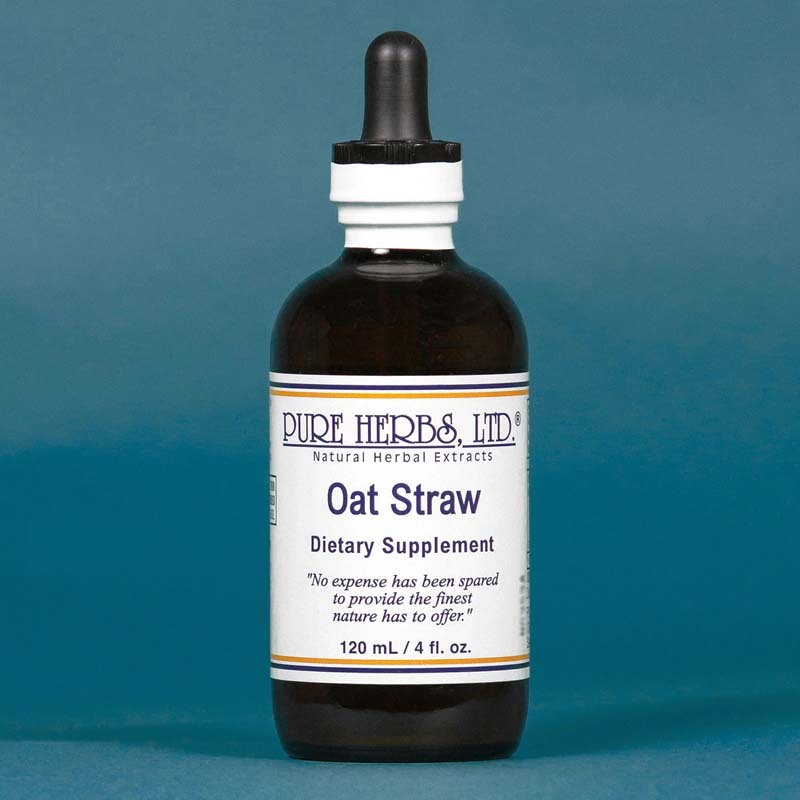 As many people have calcium deficiencies due to the inability to absorb this vital mineral, Oat Straw is truly a blessing from the common oat. The natural silicon in Oat Straw will also drive foreign objects from the body; such as, the mercury filling from teeth and shrapnel from old war wounds. Impurities of the body are cast out. 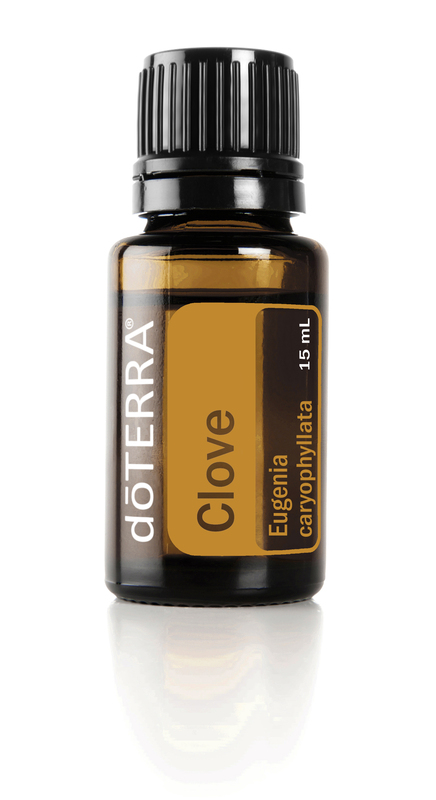 The mineral element, magnesium, is needed by every cell in the body. So important is magnesium to life, that at least 300 enzyme functions necessary to life, require magnesium to work (enzymes are complex compounds, made by living cells to govern life functions of the body by speeding them up and or slowing them down, but are not changed themselves in the process). Magnesium also prevents muscles from contracting too strongly and cutting off circulation. A great number of dis-eases are caused in this manner. The reason so many different-appearing dis-eases occur is that this stress attacks the weakest part of the person's body make-up and that varies from person to person, even though the basic cause is the same. You may occasionally encounter a baffling disorder or dis-ease and just don't know what to do. If you do, go back to basic nutrition and give magnesium and you will be right most of the time. * DOSE:40 to 80 drops after meals. In a year's time, a person will be amazed at the difference in the body's vigor and ability to withstand rough treatment.